In order to equip itself with a powerful and versatile customer relationship management tool, the Quebec Federation of Chambers of Commerce chose to do business with Eudonet. A few years later, the results have been very positive. Watch the testimonials of Jean-Guy Delorme, Vice President of Business Development, and Anne-Marie Plante, Administrative Director, who explain how Eudonet allowed the FCCQ to optimize several of its processes with CRM solutions. 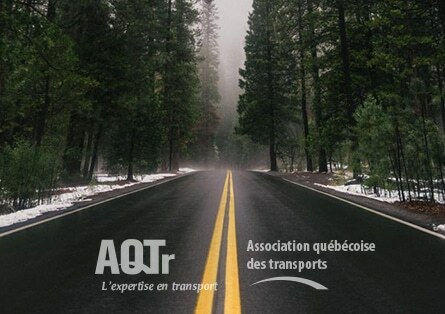 The largest employer organization in the province, the Quebec Federation of Chambers of Commerce is a strong advocate for its members' public policy interests. It promotes an innovative and competitive business environment, both locally and provincially. 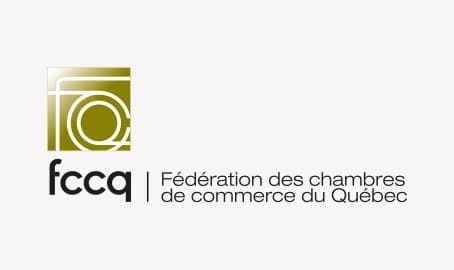 With a network of nearly 140 local chambers of commerce and more than 1,200 corporate members, the FCCQ represents more than 60,000 organizations operating in all sectors imaginable throughout Quebec. For an organization like the FCCQ, which has a database of no fewer than 25,000 names, it can be difficult to manage customer relations in a personalized way. "The challenge for us is to reach a certain number of people, at certain times during the year, according to different profiles that are established within the database. " In choosing the Eudonet CRM solution, the Quebec Federation of Chambers of Commerce has a powerful tool that allows peerless management of the various communication channels and information sharing. One of the advantages of Eudonet CRM is its great flexibility. 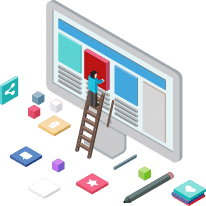 Users can choose the features that best meet their goals, while ensuring that the software can scale at the same pace as their needs. Organizing an event for members or clients is no simple task. Several teams must be coordinated and contribute together to make the event a success. 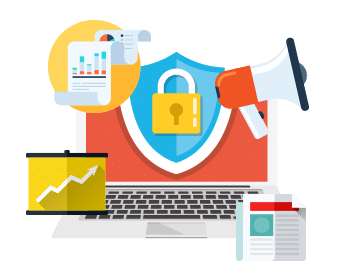 In order for each stakeholder to know the exact stage of the project and what is expected of them, it is essential that the information be freely circulated between them. This is why Eudonet's unique database is a powerful ally in event management and organization of all kinds. "Our biggest event is without a doubt the Mercuriades. This is a contest for Quebec companies. Eudonet allowed us to manage all the applications online (...) as well as the gala evening, attended by about 800 to 900 people." While Eudonet has contributed to optimizing the communications and management of the FCCQ's activities across Quebec, many other companies can also benefit greatly by using a CRM solution with such great potential. Call on Eudonet's expertise today. An experienced team dedicated to the success of our clients will offer tailored solutions to match your ambitions. 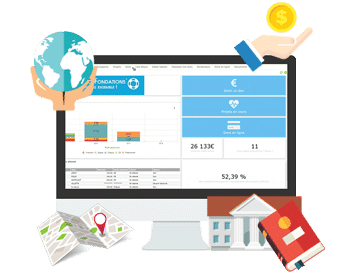 "Discover how Eudonet CRM enables the École Nationale de l’Humour to stay connected with its graduates and centralize its information. " 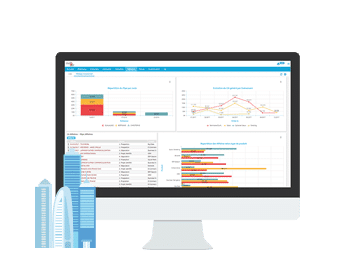 "Discover how the Eudonet team, with its commitment to offering tailored CRM solutions, has enabled the AQTr to make significant gains in productivity." 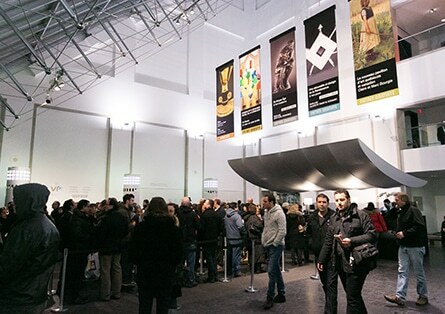 "Find out how Eudonet's flexible CRM software has enabled the Montreal Museum of Fine Arts to increase all of its revenue centers. See what our clients say about us."